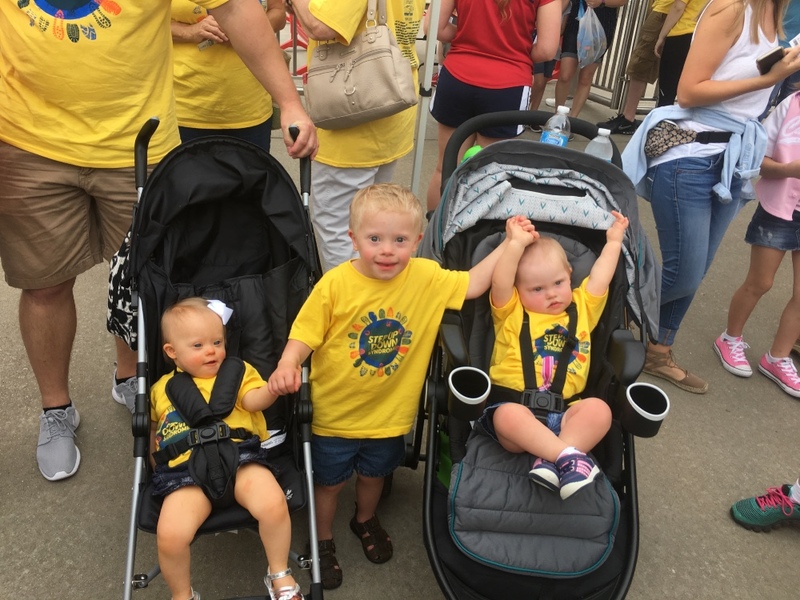 We can't wait to celebrate with you at the Down Syndrome Group of the Ozarks annual Step Up for Down Syndrome event which is usually held in either June or July! 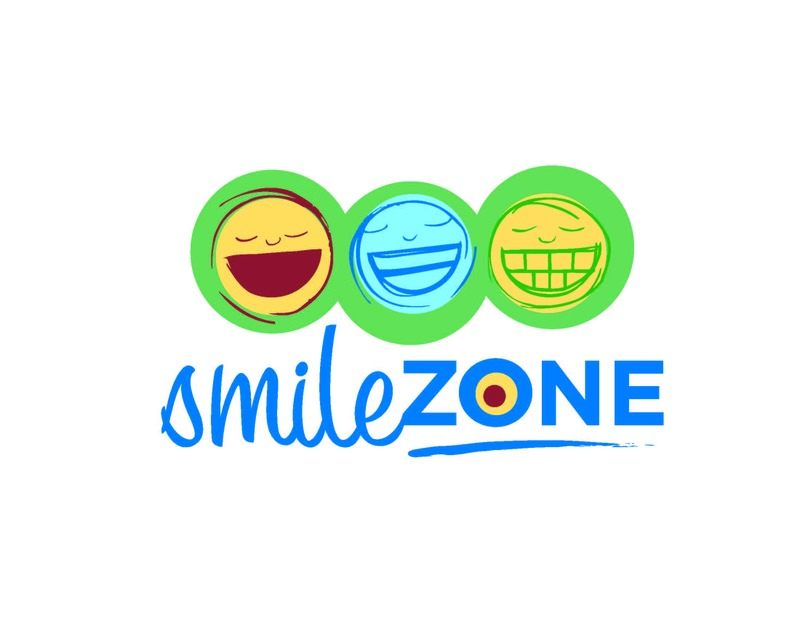 We are excited to partner with the Springfield Cardinals Baseball Team and the Springfield Expo Center to provide a class-act community affair. Please join us for carnival games, bounce houses, face-painting, raffles, music, dancing and more! One of our highlights of the day is parading to the Cardinals Stadium and then around the dugs-out to our reserved seating area for the Cardinals game.  This is our largest community awareness event and is open to anyone wanting to support DSGO by purchasing a ticket which includes entrance to our resource fair, carnival and Springfield Cardinals game plus a t-shirt and gift from the Springfield Cardinals.